Twitch is a well-known streaming service. But if you want to close your profile, you can only do that using a special removal link. 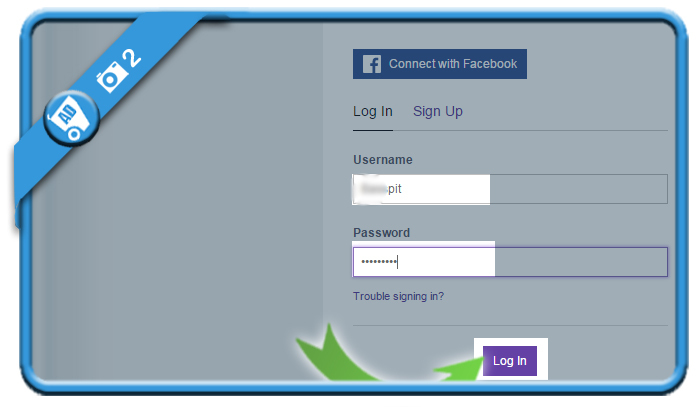 where all you need to do is select a reason for removal and your password to verify your identity. 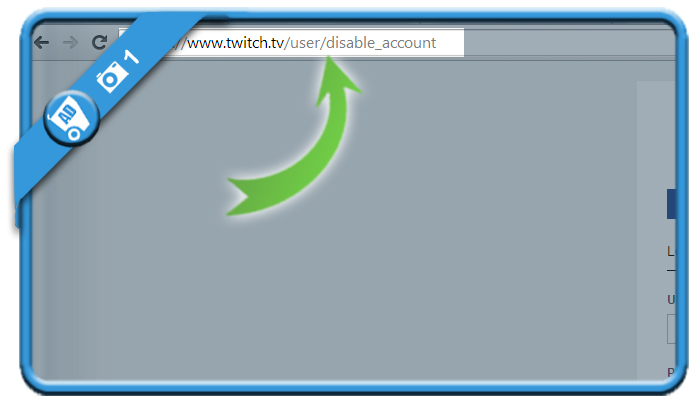 Click on Disable account when you’re ready to leave it behind. 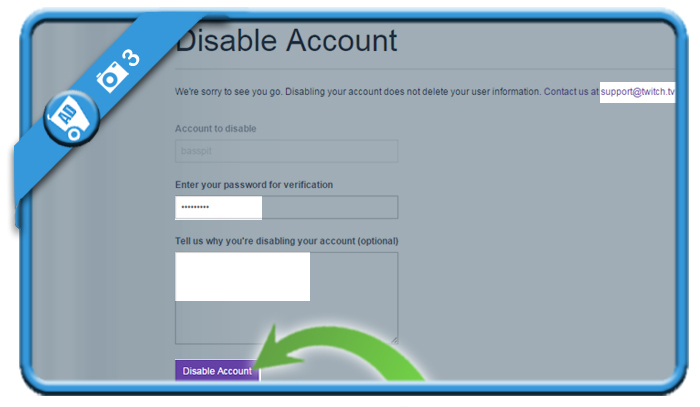 You will see a confirmation that your account has succesfully been disabled. 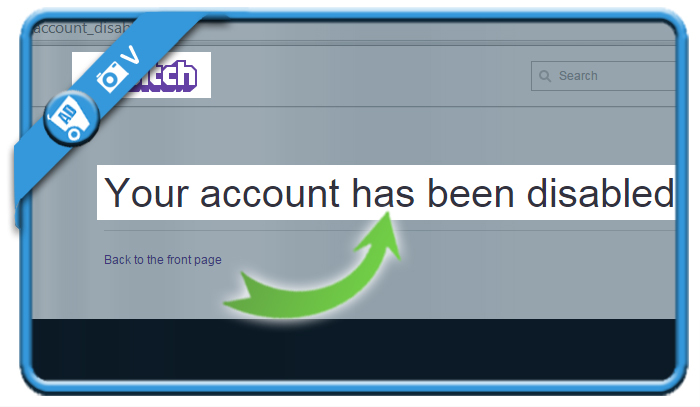 Delete Twitch account : https://www.twitch.tv/user/delete_account -> log in -> enter password -> Delete My Account OR https://help.twitch.tv/customer/portal/emails/new -> my issue relates to… closing or deleting an account.